The EU Delegation to Ukraine together with its international and Ukrainian partners is preparing the next edition of the European Union Sustainable Energy Week (EUSEW) on June 22-30, 2013. For the 3rd year in a row, through bottom-up efforts, organizers will connect directly with citizens and energy stakeholders at local, regional and national levels. The combined results of the EUSEW efforts are helping Ukraine in building its sustainable energy future. You are all invited to participate in this event by organizing activities in your city or village, and we will promote your events. To join the program please fill in the registration form by March 30. 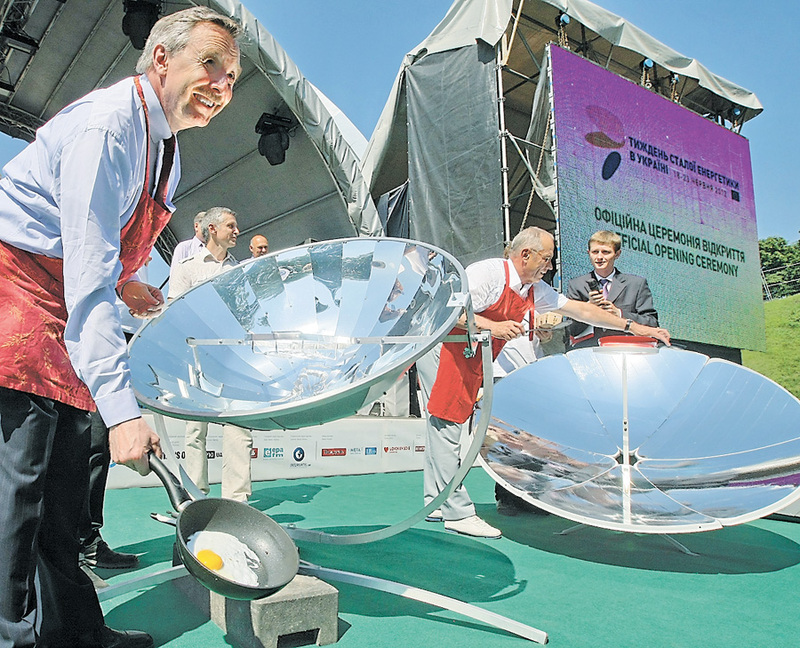 In 2012 EU Sustainable energy week was held within the European Village initiative in Kyiv near the Arch of Friendship.